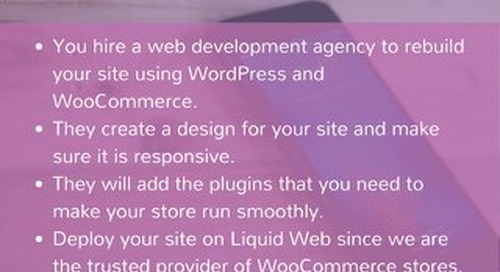 Getting your WooCommerce store ready for the big shopping season is stressful, but it doesn’t have to be. There are some small ticket items you can start doing right away that will make the difference between having a site ready to receive huge influxes of visitors… and one that is not. Here are 5 Things to Prepare Your WooCommerce Store for the Holidays.